Tavira is a beloved holiday destination that combines breathtaking beaches with Portuguese culture. 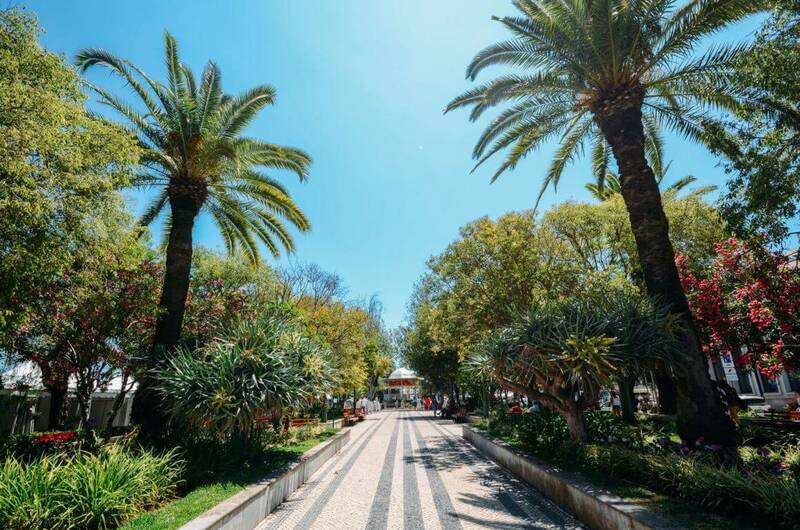 Regarded as one of the most beautiful towns of the Algarve, you will find a unique mix of traditional architecture with Moorish influences. It is sometimes also called the Venice of the Algarve. This historic town with picturesque plazas and cobbled streets has everything you need for a great holiday. 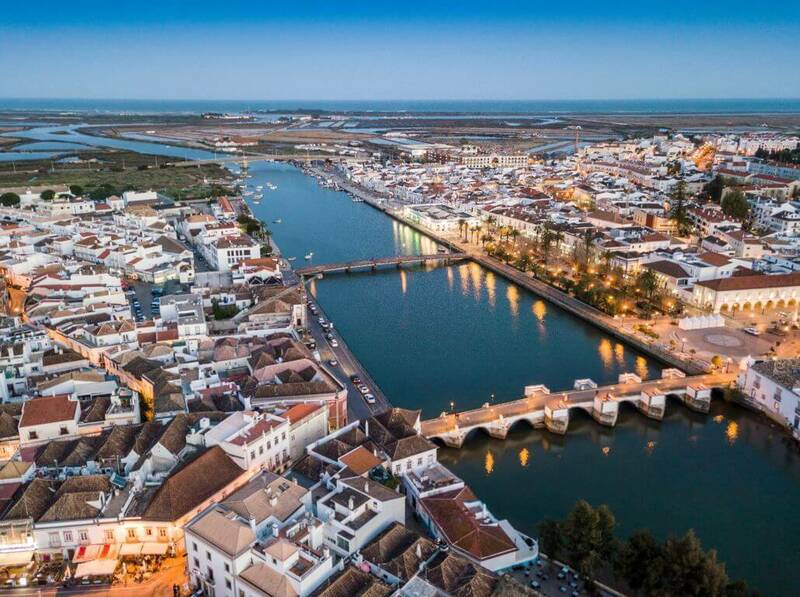 After reading this article, you will be the tour guide when visiting Tavira. Tavira is a very picturesque town. Want to see it for yourself? Then watch the short video below. 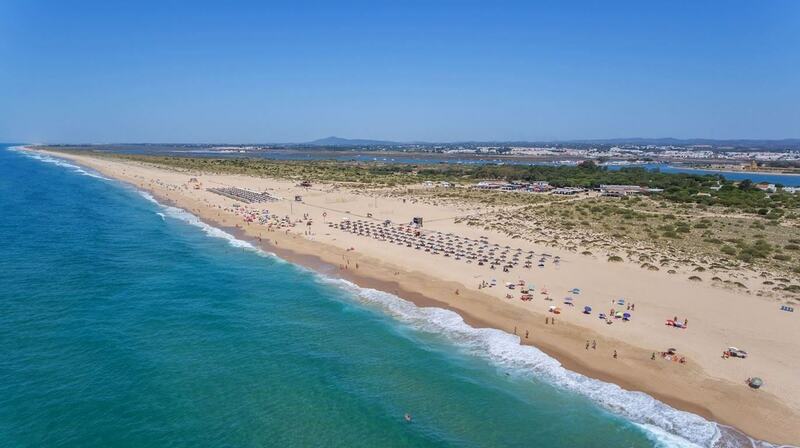 There are several great beaches near Tavira. The coast in this area is great for long seaside walks and for bathing, as its waters are warmer than anywhere else in the Algarve. Surely you will enjoy to sunbathe on these white sand beaches. 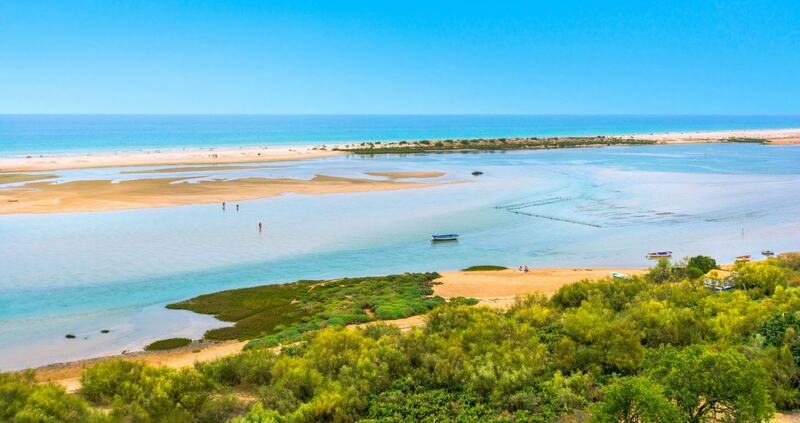 Below you can find our favourite beaches near Tavira. Ilha de Cabanas. 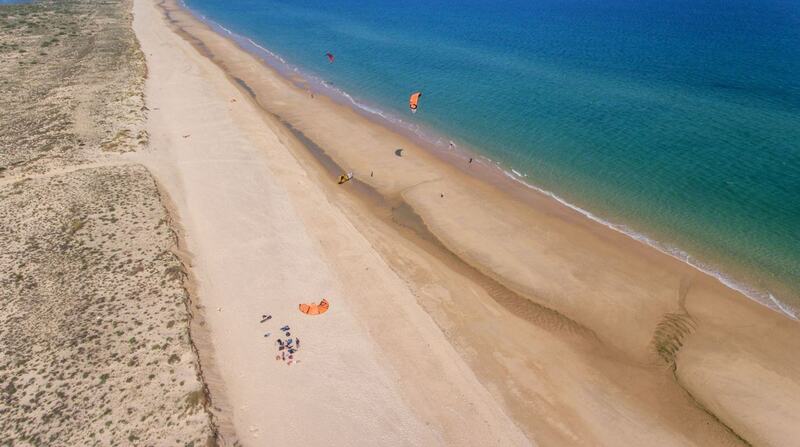 This is an island in front of the town Cabanas de Tavira, with a spectacular beach. The beach is very long and narrow. The sand is white and the island feels like paradise. Also great for long beach walks. Ilha de Tavira. Ilha de Tavira (also known as Tavira Island) is famous for being one of the best beaches near Tavira. The beach is quite sandy and the sand is almost white. Tavira Island stretches for many kilometres, so you will always find a spot easily. The island is about 3 kilometres from the town of Tavira. There are restaurants and the beach also holds a blue flag, showing the quality of the beach. It is a great destination for a day trip. Praia do Barril. 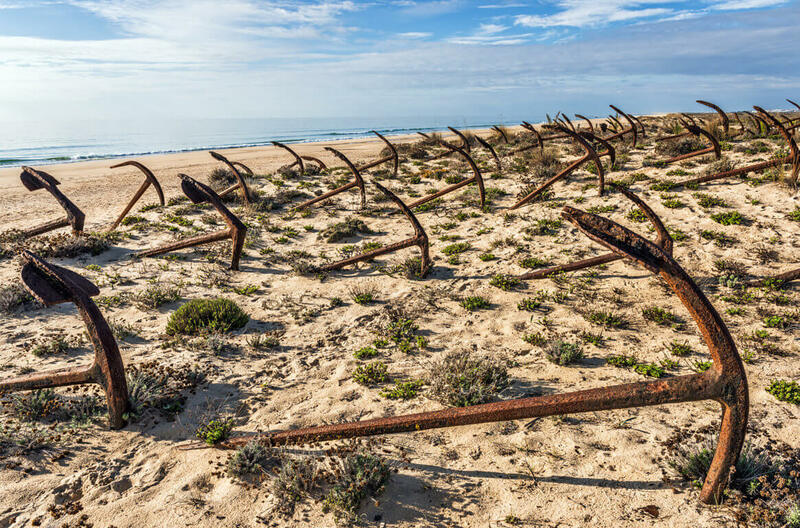 This beach is known for its bizarre anchor cemetary. You can find over 100 anchors in front of the beach. The anchors were from the tuna fishing community, which disappeared when the bluefin tuna moved to other waters. It gives the beach a unique character. The beach itself is also very big and beautiful. There are many top rated restaurants in Tavira. If you like food, you won’t be disappointed here. 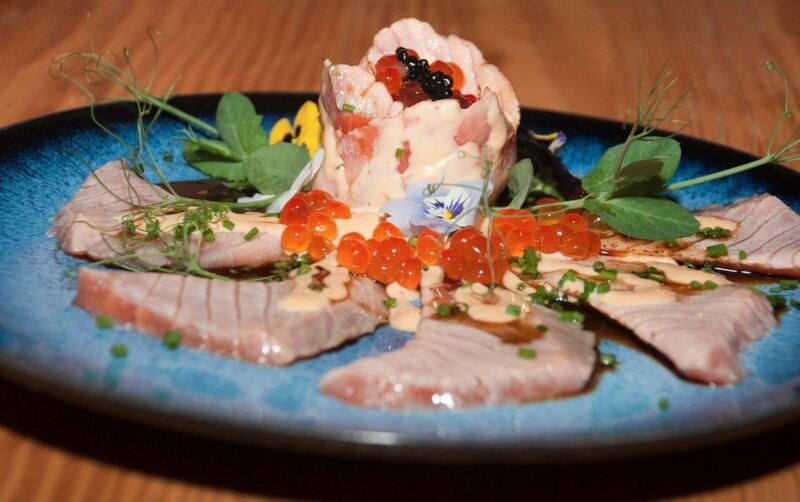 From local cuisine to fine dining, you can find it all in the area. 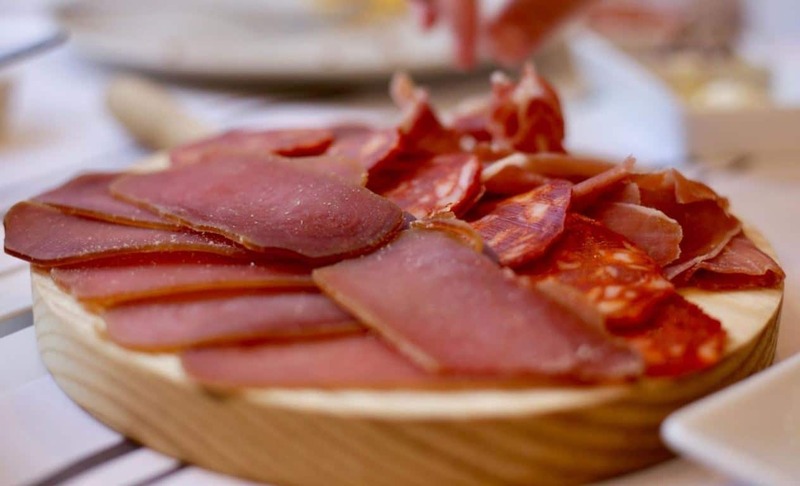 Below you can find our favourite restaurants in Tavira. Ti Maria. This restaurant has really good tapas and service. It is a small place, but very welcoming. Especially their octopus is amazing. It is not exactly in the centre of Tavira, but well worth a visit. A Barquinha. This Portuguese restaurant offers excellent fish and meat dishes. The atmosphere is nice and the owner is very friendly. Very good wine as well. It is a great place to have lunch. La Petite France. 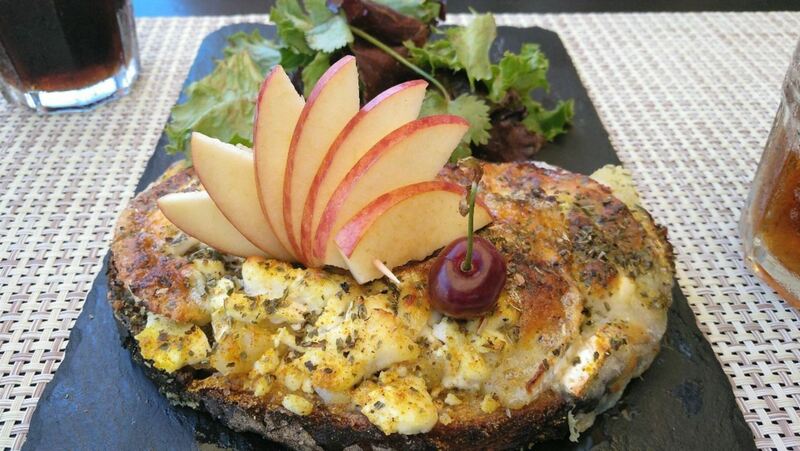 This restaurant offers delicious food with a French twist. You will feel like you are in a small restaurant in Paris. The service is great as well. Little India. This Indian restaurant has the best curry in Tavira. The food is served spicy according to your taste. It is absolutely great. Prices are very reasonable as well. Daiya Cocktail & Sushi. This restaurant serves sushi and Japanese food. The sushi is fresh and the best in the area. The dishes look quite unique. They also serve delicious cocktails. Without a doubt one of the best restaurants in Tavira. Gastronomy Restaurant. This restaurant has great food, cooked to perfection. They specialize in seafood. The restaurant has an extensive wine list as well. Located in Cabanas de Tavira. The main square of Tavira is called Praça da República. You can find it in the centre of the town. On one side of the square you can see a big building with several arches. This is the town hall. In front of the town hall, there is a pool of water with small fountains. In the middle of the square you can find the war memorial. On the other side of the square you can find several bars and restaurants. It is a great place to sit, enjoy the sun and watch the people pass by. To the right of the bars and restaurants, you can see a small amphitheatre. Near the square you can also find the tourism office. Here you can get a free map of Tavira, which includes all major sightseeings. Tavira is built on both sides of the Gilão River. There are several bridges to cross the river, but the most interesting one is known as the Roman bridge (in Portuguese: Ponte Romana). The Roman bridge has 7 arches and is located near Praça da República. The bridge itself isn’t Roman, but was built in the 12th century. It probably replaced a Roman bridge on the same spot, which the Romans used to connect Tavira to Castro Marim. Most of the structure today dates back to a reconstruction from the 17th century. 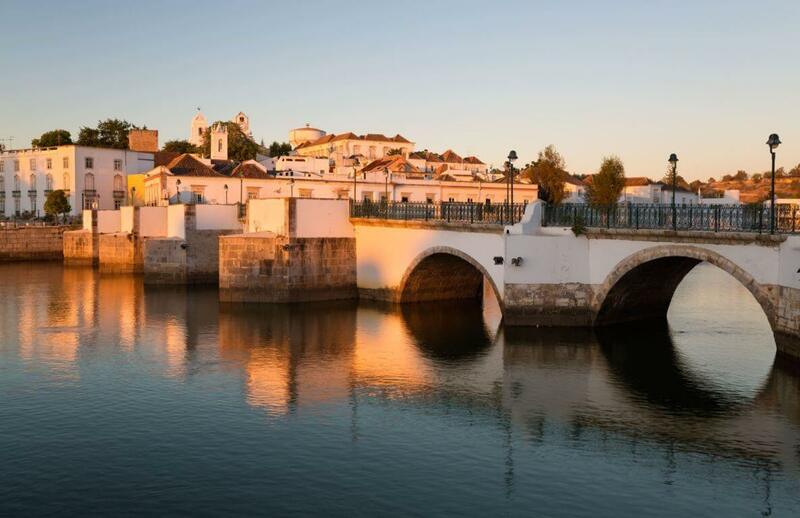 The bridge is nowadays one of the most famous symbols of Tavira. Up until 1989, the Roman Bridge could be crossed by both cars and pedestrians. 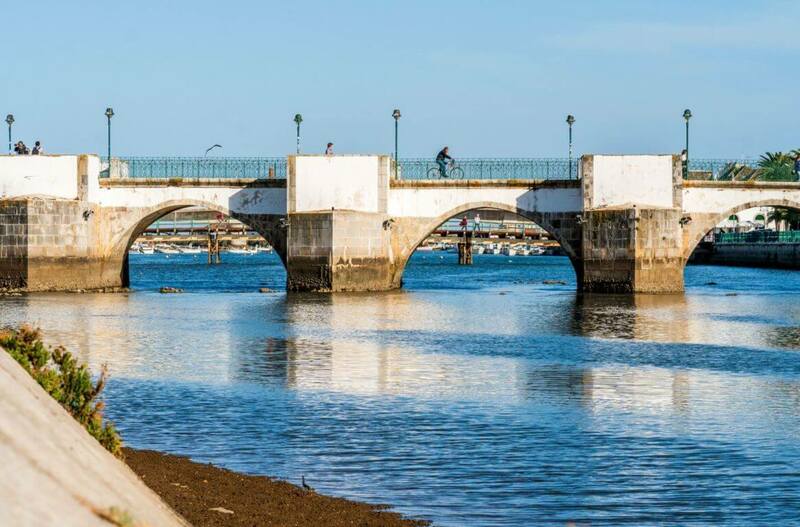 Only when a flood damaged the bridge in that year, Tavira decided that the bridge would be for pedestrians only from then on. It is very nice to walk on the cobbled street of the bridge, and enjoy looking at the river. The bridge is a very romantic place during sunset as well. Near Praça da República and the Roman Bridge you can find a garden called Jardim do Coreto, also known as Jardim Público de Tavira. It is very peaceful to walk around here. You can sit on one of the many benches and watch the people pass by. You can also find several bars and restaurants nearby. The garden is a popular place for older locals to enjoy outside. It is quite characteristic of Tavira. Chances are you will also see some street musicians in the garden. 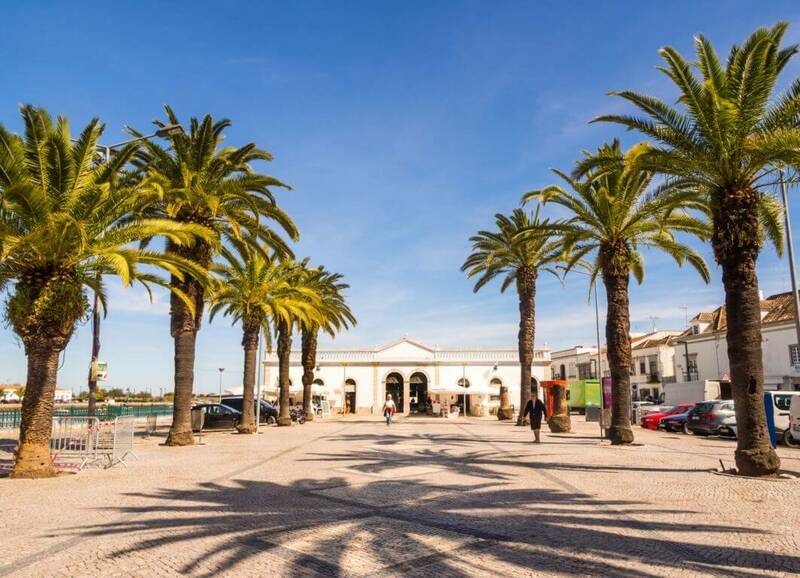 The old market in Tavira is known as Mercado da Ribeira. It is situated near Jardim do Coreto. For a long time, this was the main market place of Tavira. Nowadays there is no market in this building anymore, but you can find several shops and restaurants inside. The main market of Tavira is the mercado municipal (municipal market). 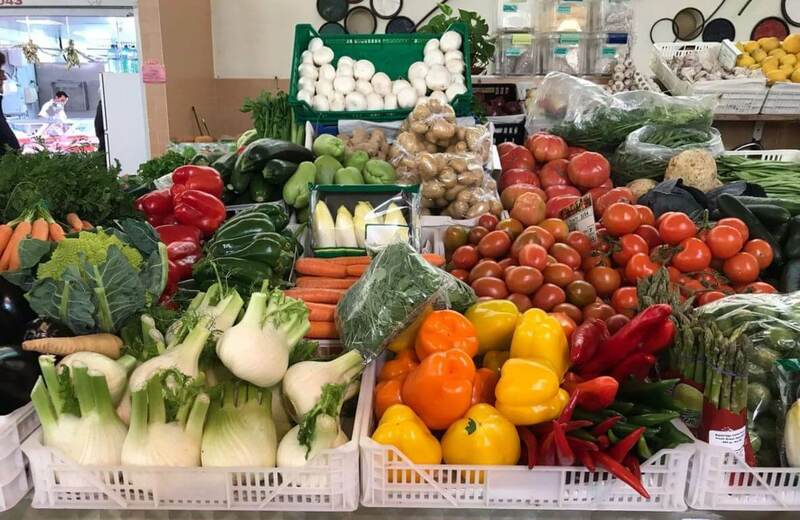 Here you can find a great variety of fresh fish, fruits, vegetables and spices. If you are looking for fresh products, come here. Prices are cheap as well. Make sure you go there early, because usually all fish is sold by mid-morning. Located at Avenida Don Manuel I, not too far from the town centre. 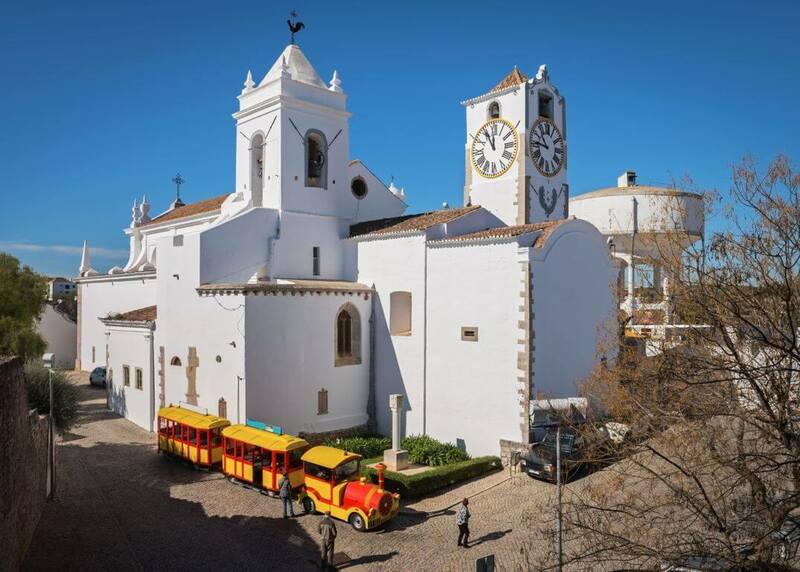 Tavira has many churches, but one of the most beautiful is the Misericórdia church. 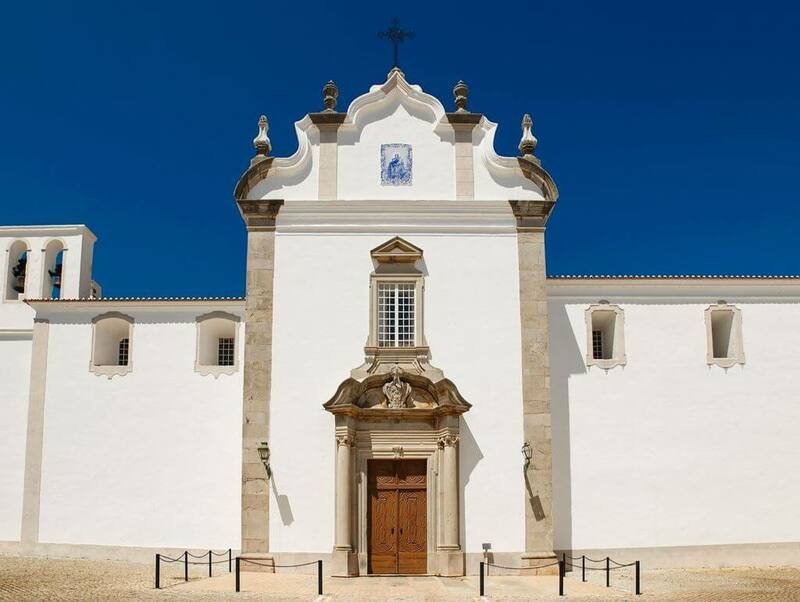 It was built around 1540 and is one of the best examples of Renaissance architecture in the Algarve. On the Renaissance façade of this church you can see the sculpture of Nossa Senhora da Misericórdia. From the outside it looks like an average church. But the inside of the church is especially beautiful. You can see blue painted tiles (azulejos) that decorate the walls of the church. And the gold plated altar looks very majestic. This church is actually classified as a national monument in Portugal. 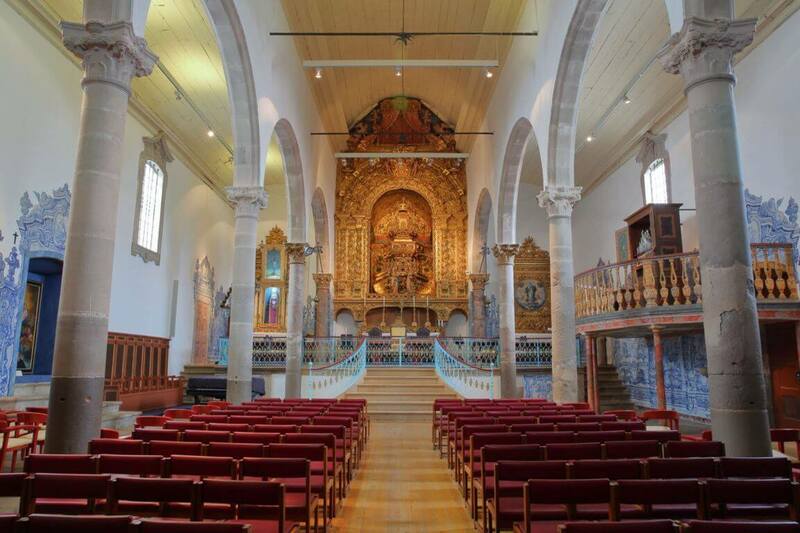 If you visit one church in Tavira, visit this one. Entrance is only € 2. For € 1 more you can also go up the bell tower. From there you have a great view over Tavira. Another way to see the landmarks of the town is in the Torre de Tavira. 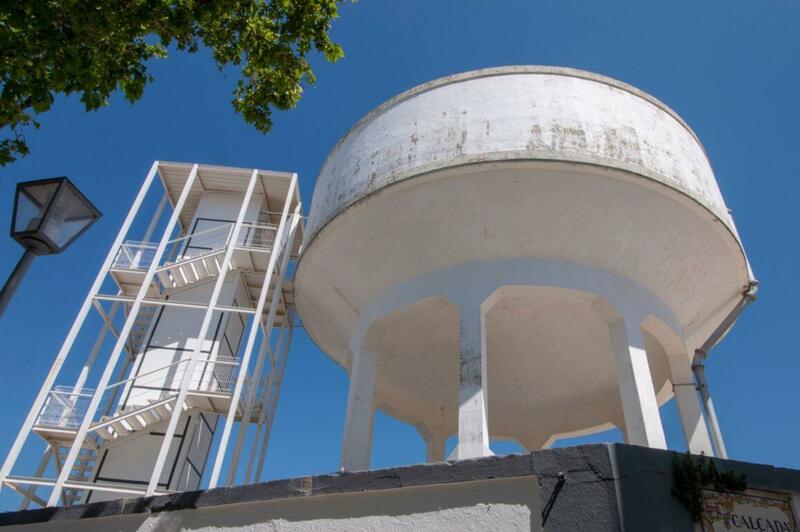 This former water tower has been turned into an experience, providing 360 degrees panoramic views of the town. With the help of mirrors and lenses, an image of Tavira is projected onto the wall. When you go to Torre de Tavira, a guide will explain how the lens works and show you what is going on in different areas of Tavira in realtime. It is a true experience and fun to see. A tour costs € 4 and lasts for about 15 minutes. 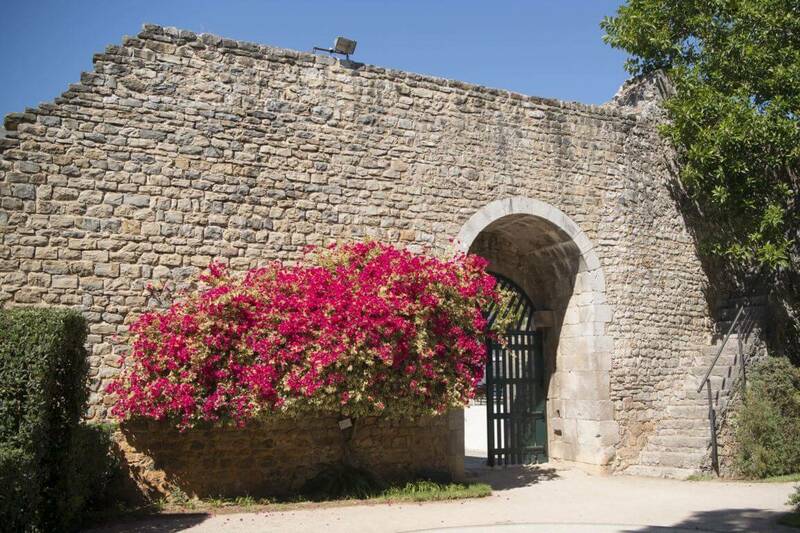 In the middle of Tavira, you can find the ruins of a castle of Moorish origin. It was built by king Dinis in the 13th century. The castle was heavily damaged by the earthquake in 1755, but was subsequently rebuilt. Most of the structure that stands today is from the 18th century. Inside the castle you can find a well maintained garden. There are also steep steps to climb up to the ramparts. From the castle you can enjoy a magnificent view over Tavira and its surroundings. Moreover, there is no entrance fee. Next to the castle you can find the church of Santa Maria do Castelo. This is the main church of Tavira. It was built in the 13th century in Gothic style, on the site of an old mosque. Like many older buildings in the Algarve, it was destroyed by the earthquake of 1755 and then subsequently rebuilt. Some chapels are decorated with gilded wood carvings (18th century) and glazed tiles. In the main chapel you can find the tombs of Paio Peres Correia (the knight who conquered Tavira from the Moors in 1242) and seven of his Cruzaders, who had been murdered by the Moors. You can also go up the bell tower to see a great view over the town. Entrance is € 2,50. Another church near the castle is the Santiago church (in Portuguese: Igreja de Santiago). The church dates from the end of the 18th century. The interior of the church is quite interesting. 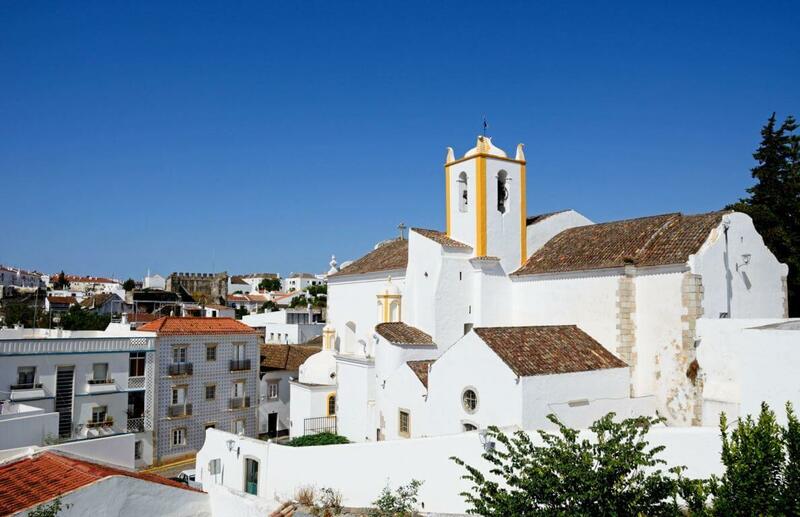 In this church you can also climb up the bell tower to enjoy a view of Tavira. Another church in Tavira is Igreja da Ordem Terceira do Carmo, commonly known as Igreja do Carmo or Church of Carmo. This church dates from 1744 and has a rich interior of gilt carved wood. There are sculptures on both sides of the interior and the altar is really beautiful. If you are interested in churches, this is worth a visit. Ermida de São Sebastião is another church, located in the area of Santiago, in front of the library. It was built around 1723 and reconstructed a couple of decades later. The architecture of the building and the art you can see inside are remarkable. 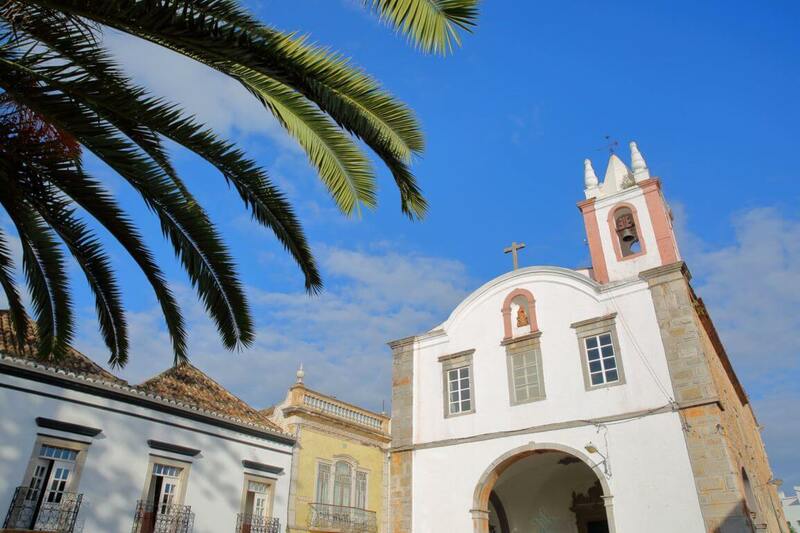 Tavira has so many churches, and Nossa Senhora da Ajuda is one of them. This church, as well as the surrounding area, is quite peaceful. The inside is also really pretty. If you are nearby, have a look. Entrance is free. In front of the Nossa Senhora da Ajuda church you can find a small garden called Jardim da Alagoa. Here you can find a statue of Dom Marcelino Franco. 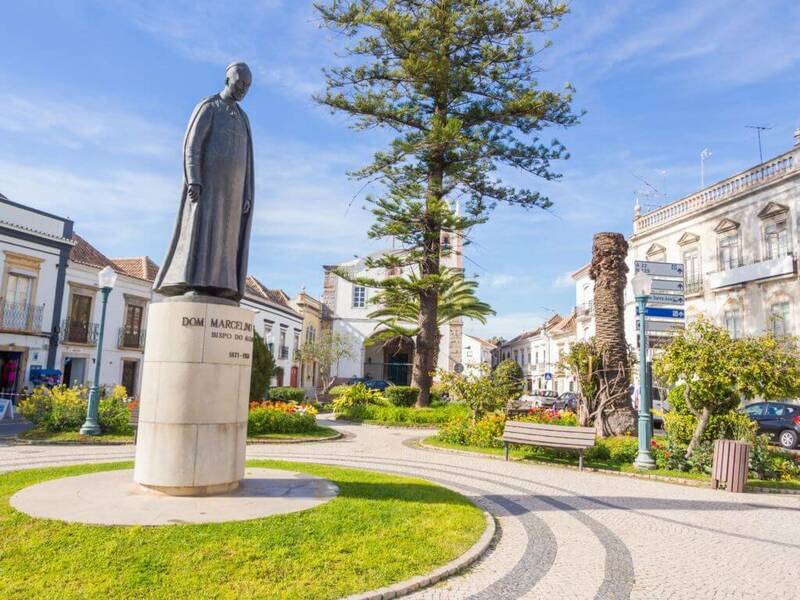 He was bishop of the Algarve from 1920 to 1955 and was born in Tavira. 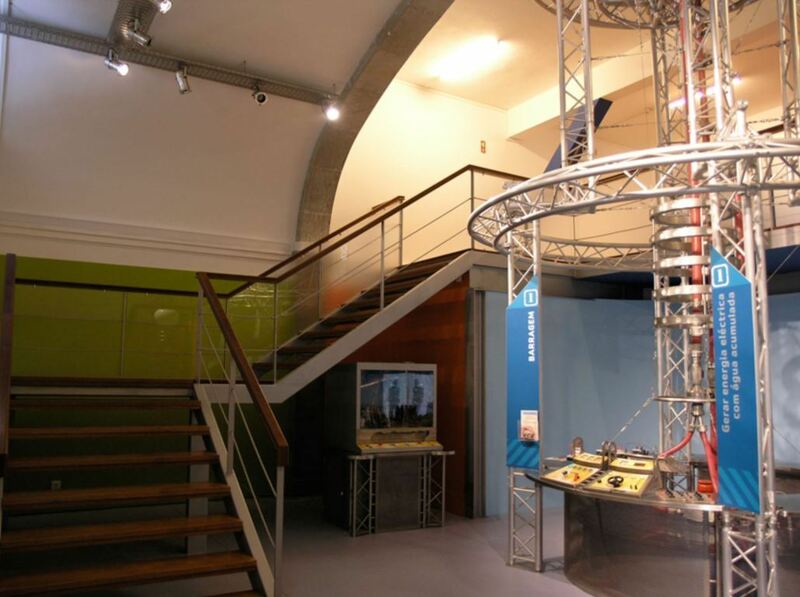 There is a small science centre in Tavira, called Centro Cienca Viva de Tavira. It has interactive scientific experiments and laboratory spaces. Kids love to explore this place. It is a bit small, but the staff is really helpful and fun. They show you and your kids how to do the experiments. A family ticket costs € 7. If you have kids, this science centre is a nice way to spend a couple of hours. 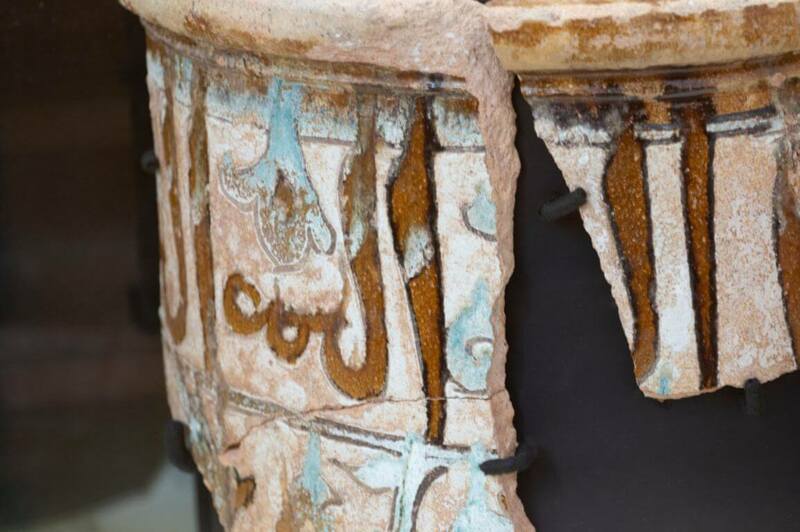 The Islamic Museum in Tavira explains the historic influence of the Moors on the town of Tavira. It is a small, but intriguing museum. If you like history, this is definitely worth a visit. Entrance is € 2. 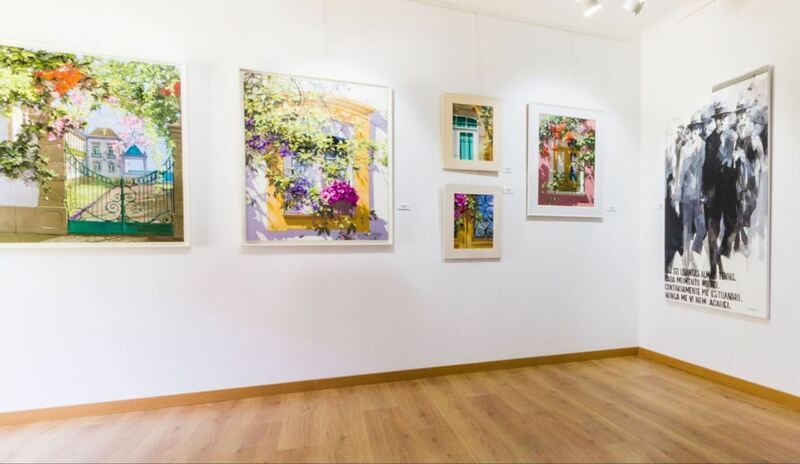 There is a beautiful art gallery in Tavira, called Tavira d’Artes. Inside you can see many colourful pieces of art, made by both international and local artists. You can buy the art on display. If you like art, this place is highly recommended. Located in front of Hotel Vila Galé Tavira. 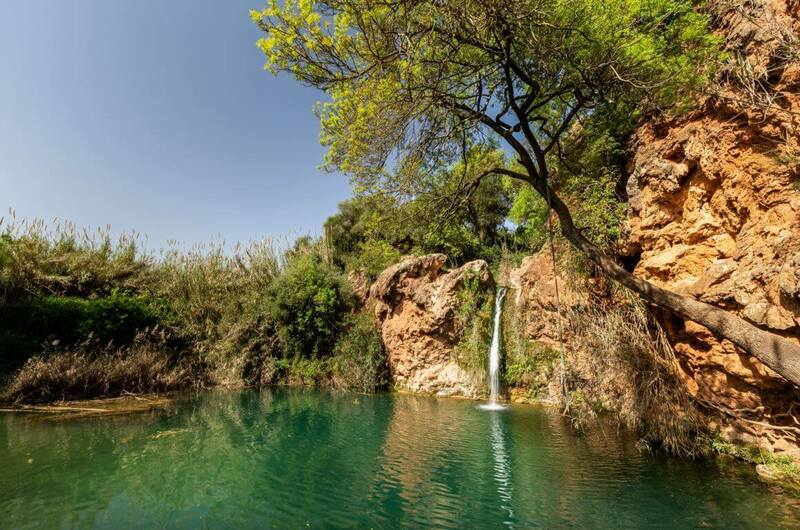 About a 10 minute drive from Tavira, you can find a small lake with a waterfall called Pego do Inferno. It is quite hard to find, as it not well signposted. It is off the beaten track, so it is best to wear trainers to get to this place. Once you are there, it is a great spot for a swim. You can jump off the rocks and use a swinging rope if you are adventurous. If you have a car and some time, this waterfall is worth a visit. Near Tavira you can find the natural park of Ria Formosa. Here you can see beautiful sand bar islands and a variety of wildlife. The area is especially suitable for birdwatching. The best way to explore the Ria Formosa is by boat. There are several boat excursions in the area. Santa Luzia is a small fishing village in the municipality of Tavira. The village specializes in the fishing of octopus and is also known as the octopus capital of the Algarve. You can try octopus in several restaurants in Santa Luzia. In order to catch the octopus, the fishermen use earthenware pots which you can see everywhere on the quayside and on the boats. These octopus traps are bound together with a rope and are left overnight in the sheltered waters of the lagoon and offshore islands. During the night, the octopuses climb into those traps, which provide them with a secure hiding spot. The earthenware pots are taken out of the water on the following day. 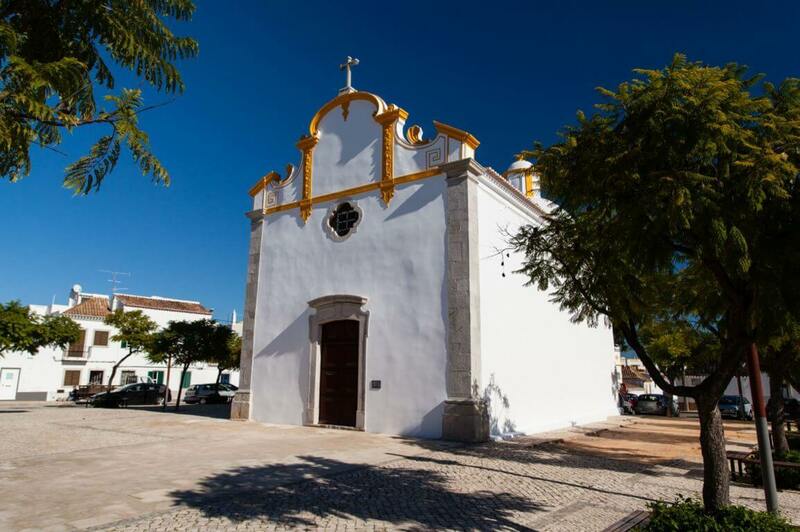 Santa Luzia is a typical village, where you can get a taste of the traditional way of life in the Algarve. Cacela Velha is an old fishing village situated in a beautiful coastal landscape of the Ria Formosa. The village has a fortress, a small church and consists of a few houses. The view from the town over the lagoon is astonishing. There are many hotels in Tavira. From upscale hotels to simple hostels, there are many options. Below you can find our favourite hotels in Tavira. OZADI Tavira Hotel. This four star hotel has large rooms with a balcony. There are two outdoor swimming pools and a fitness centre. There are also some wellness facilities on-site. Great for families and couples. Residencial Mares. 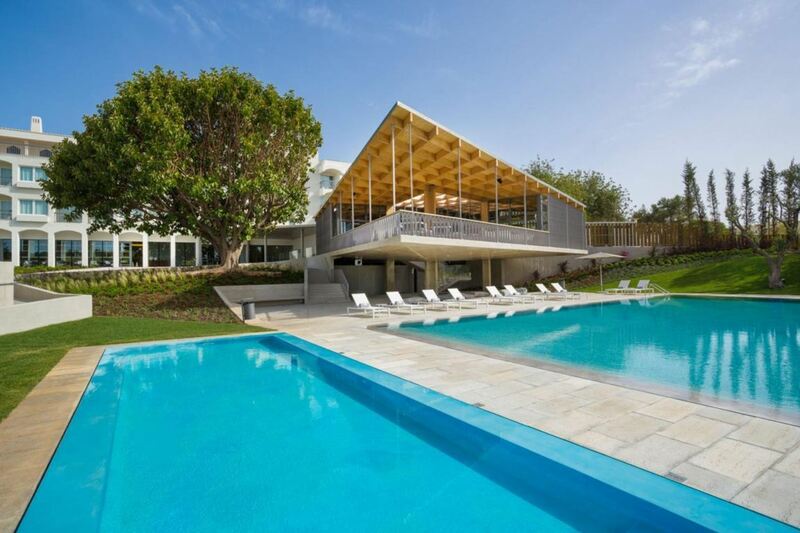 This guest house is located in front of the Gilão river, which means that the location is awesome. 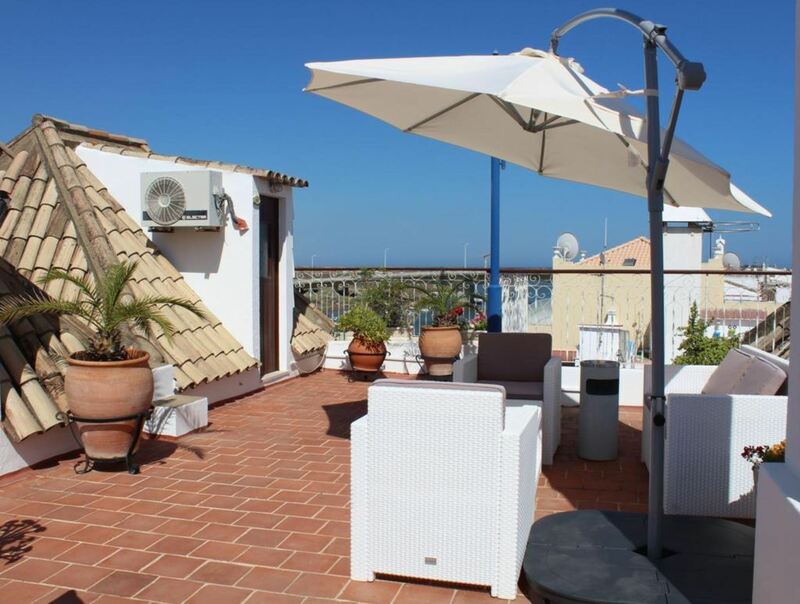 There is a rooftop terrace with lounge chairs. Rooms are comfortable and the staff is very friendly as well. Formosa Guest House. 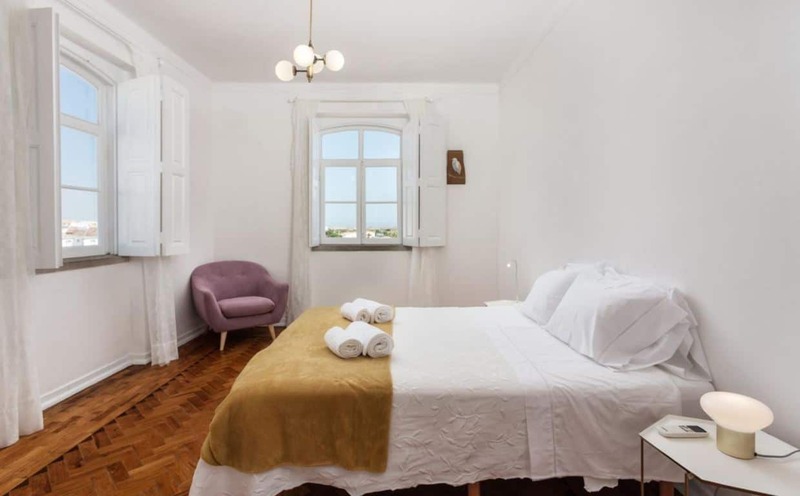 This guest house in the centre of Tavira offers great value for money. Rooms are clean and modern. There is a shared kitchen, so you can cook your own meal if you want to. Great staff as well. 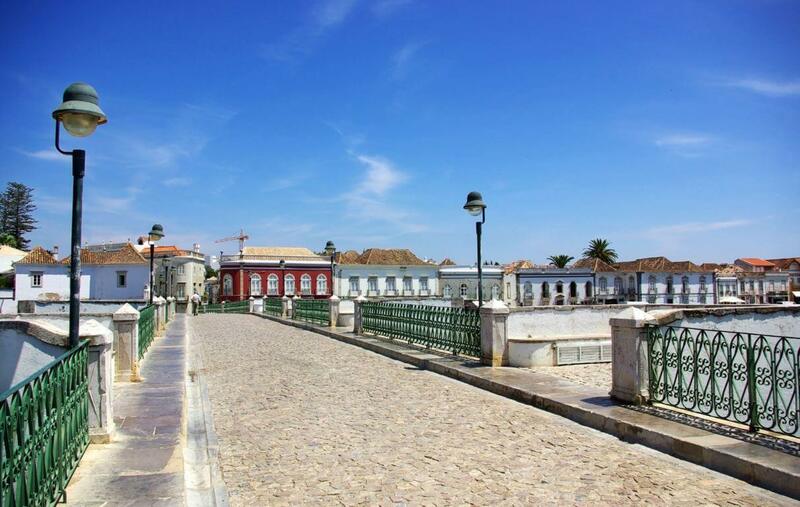 There is a lot to do in Tavira, but make sure to visit other parts of the Algarve as well. An excursion can be a great way to explore new areas. 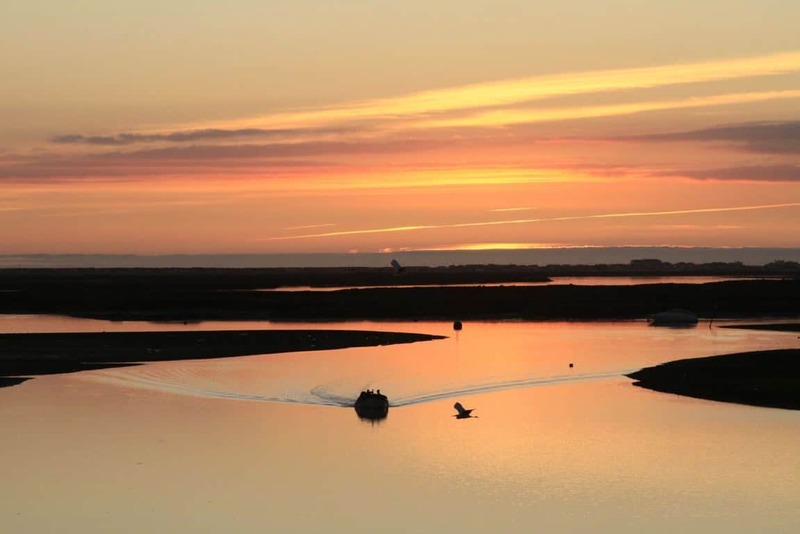 What about visiting the natural park of Ria Formosa with a guide? He can tell you much more about the background of the region. Or what about exploring other little towns in the eastern Algarve? Below you can find our favourite excursions in the area of Tavira. 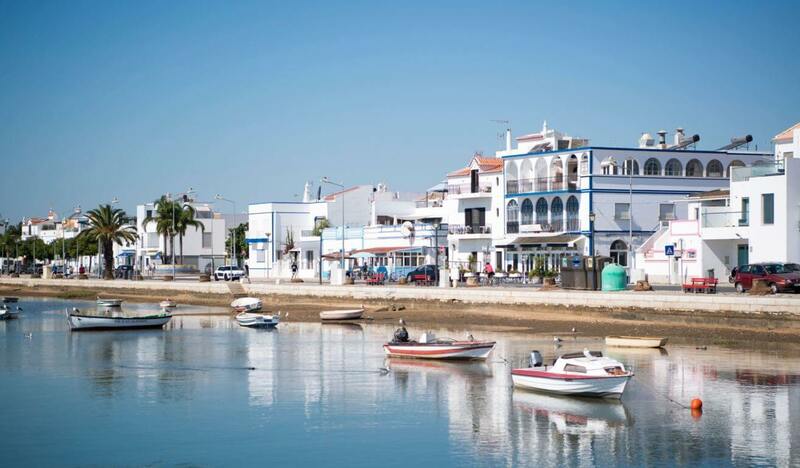 Tavira is a municipality in the Algarve, that is situated about 22 kilometres from the Spanish border. 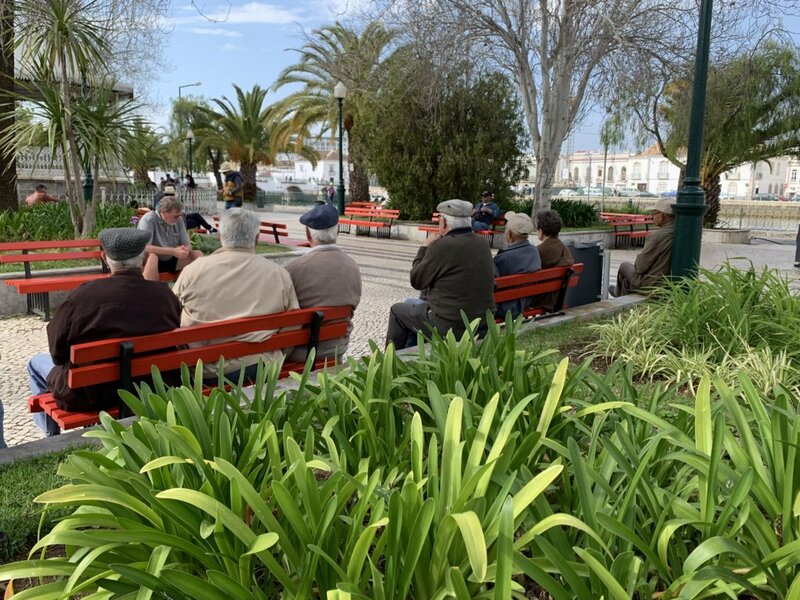 The total number of inhabitants in this municipality is around 25.000, of which 13.000 people live in the town of Tavira. The town has the reputation of being the Venice of the Algarve, due to its location near the estuary of the river Gilão. 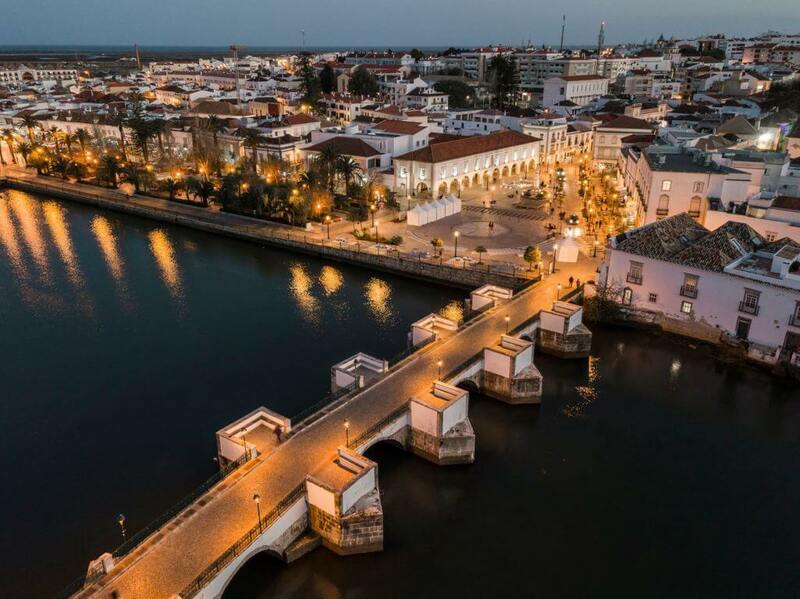 That is why many people find Tavira one of the most beautiful towns in the Algarve. 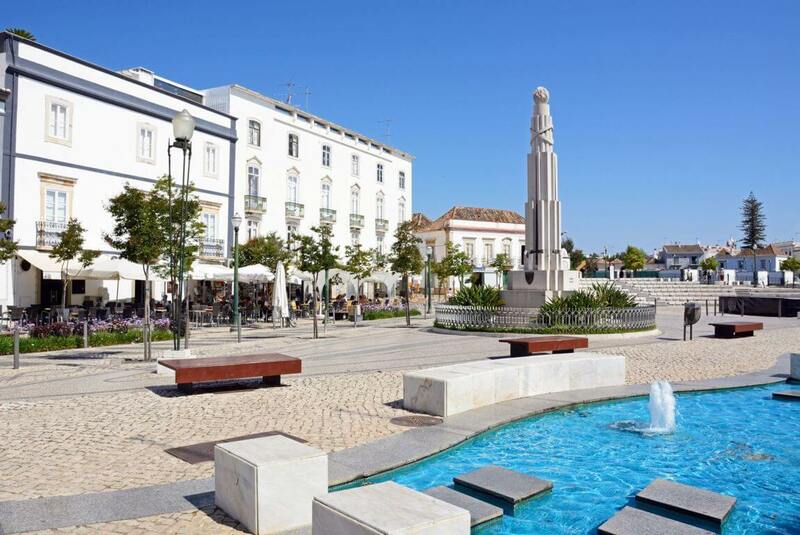 The history of Tavira is long, with interesting monuments from several periods. By the 16th century, Tavira was one of the major ports in the Algarve, but nowadays the port is not that influential anymore. Tavira achieved city status in 1520. Until then, the river was navigable up to Tavira. Its gradual silting up led to a decline of the trading activities and the town itself. Tuna fishing was (until the 1970s) one of the main activities in the region. Nowadays, fishing and tourism are the main activities.